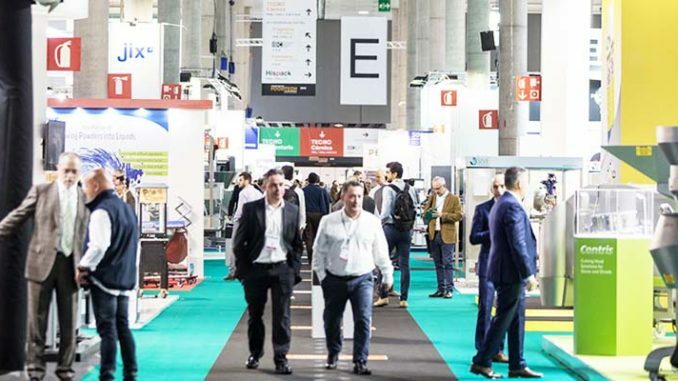 Spanish food-related machinery and technology fair, FoodTech Barcelona will return in 2020 under a revamped name – Alimentaria FoodTech. The bi-annual event will be held between October 6-9 at Fira de Barcelona and will broaden the variety of the sectors on display. Next year, processing, ingredients, packaging, industry 4.0 and food safety will be the key features that will form the basis of Alimentaria FoodTech. What’s more, the fair plans to reinforce its international positioning and bring together professionals and companies from the American continent, EU and Asia. “We have great expectations for next year’s fair, which will bring together the largest and most diverse offer on the market. 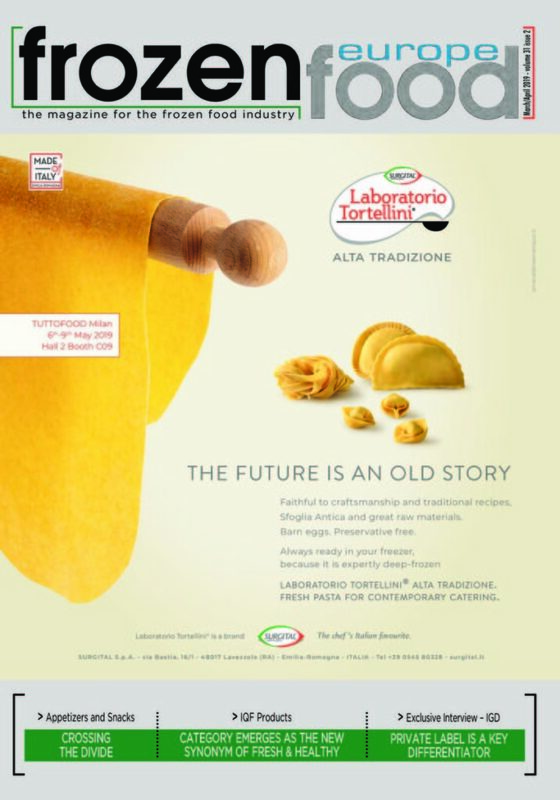 We’re launching the new cycle for an exhibition which, throughout years of history, has established itself as the most important platform for innovation within the sector,” says Llucià Casellas, president of Alimentaria FoodTech. 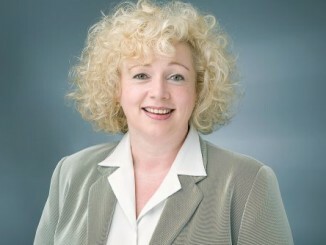 The organizers of the event claim to have achieved a high loyalty rate of more than 70% among its exhibiting companies. 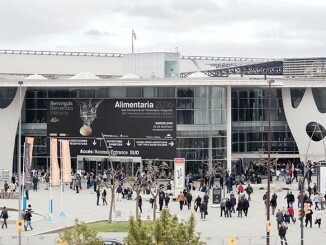 For the next edition, the fair – in partnership with Alimentaria exhibitions – forecasts a 15% growth in exhibition space, with the participation of 350 firms. 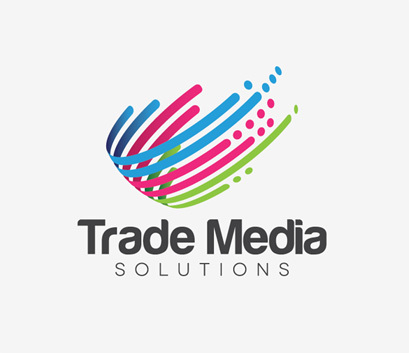 Around 50 international exhibitors from 13 countries attended the tradeshow in 2018. The event will also host the Innova FoodTech and Emprende FoodTech Awards, which recognize the most innovative projects and the most dynamic and entrepreneurial business initiatives respectively. On top of that, the Innovation Meeting Point will promote the transfer of knowledge and innovation through several professional meetings.